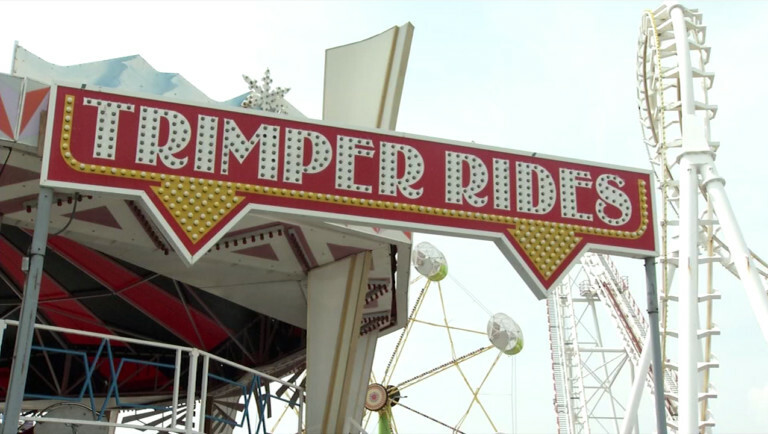 Trimper's Rides in Ocean City has been providing another type of fun for over 100 years. Believe it or not, Trimper's is the oldest longest-running family amusement park in the country and it definitely an OC staple and on Friday they celebrated 125 years. Dozens came out to the OC Boardwalk to celebrate the anniversary of Trimper's, a place that has been around since Ocean City became a place where tourists came. In fact their carousel has been running since 1912 and it's one of many rides and games that have become traditions for families all across the East Coast. "Laughs, smiles, lots of memories, tradition. Families coming back with their children and their children coming 20 years later with their children. Grandmas and their grandsons riding the horse that she rode when she was a child with her grandmother. It's a lot of tradition and a lot of joy,"explains Brooks Trimper, Operations Manager for Trimper's. Trimper says they are excited for hopefully another 125 years to come. Adding that the amusement park industry is evolving and with that Trimper's will have to make some changes too, but they plan on continuing their tradition of bringing smiles and fun to families no matter what.